The KC-15 is an oil sealed rotary piston pump. 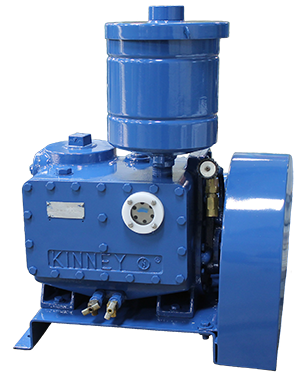 All KC-15 pumps are belt driven and are mounted on a steel base ready for installation. The KC-15 is most widely used in the packaged gas industry and can be easily converted for oxygen service. The KC-15 is also popular in brake service applications. All KC-15 pumps share the same data below. Download the full manual below.